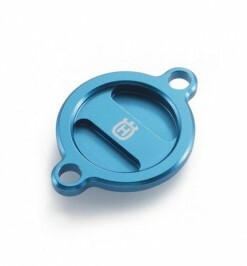 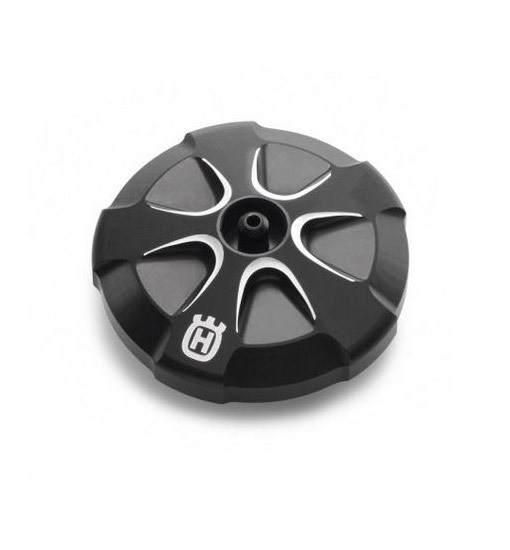 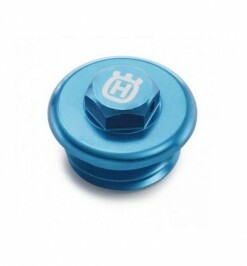 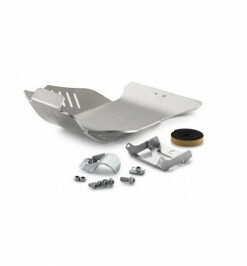 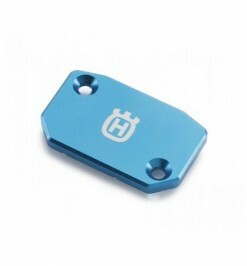 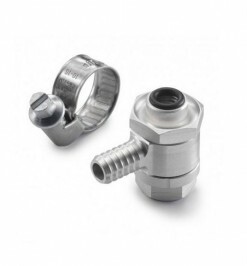 All Husqvarna CNC parts are manufactured from highest quality aluminium and therefore not only look good, but also withstand the toughest treatment. 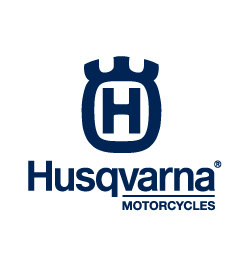 With the anodised aluminium Husky Power components in the original factory look, you can turn your Husqvarna into something very special. 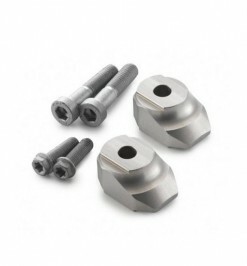 All Husqvarna CNC parts are manufactured from high grade aluminum and not only look great but can also stand up to the toughest loads. 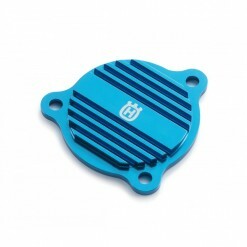 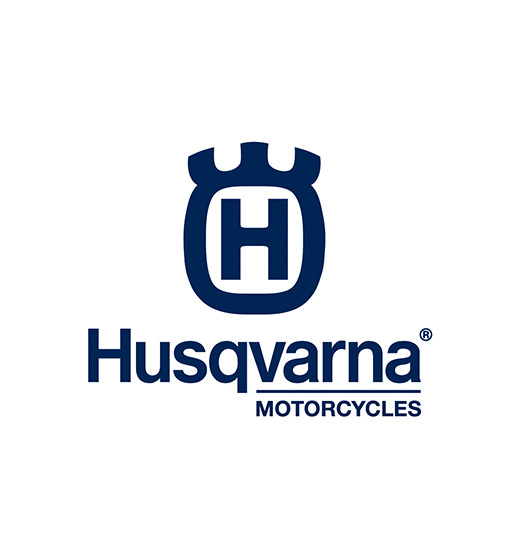 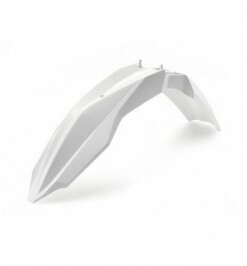 Anodized aluminum parts from the Husqvarna accessories range are just the thing to give your Husqvarna that something special.